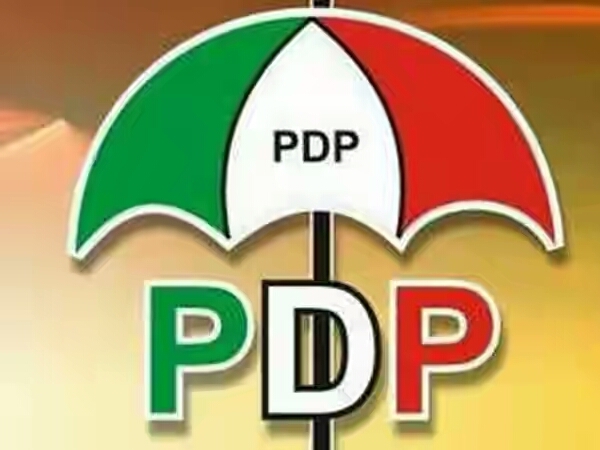 The Federal High Court, Ado Ekiti, on Monday, nullified the election of a member of the Ekiti State House of Assembly, Mr. Musa Arogundade, for not being validly nominated for the 2015 election by the Peoples Democratic Party. The court declared Mr. Toyin Obayemi, also of the PDP, as the rightful occupant of the Ado Constituency 1 seat. Citing sections 31 and 36 of the Electoral Act, Justice Taiwo Taiwo held that Obayemi, as the first runner-up in the November 29, 2014, primary, should have been presented as the candidate of the party after the disqualification of the winner, Mr. Talabi Odunayo. The judge faulted the PDP for fraudulently acquiring a judgment before Justice Evoh Chukwu of the Federal High Court in Abuja through which Arogundade was fielded as a replacement for Talabi in the Ado constituency 1. Justice Taiwo dismissed the argument by counsel for the second to fourth respondents’ (Odunayo, PDP and Arogundade) reliance on the Supreme Court’s judgment in the case of Alhassan Vs Ishaku, which vested the power to choose a candidate in an election on the political party. The judge said such was not applicable when a valid primary election was conducted. “The 2nd respondent (Talabi) did not deny the allegation that he presented a fake WAEC and Ordinary National Diploma results from the Yaba Polytechnic, Lagos. “…I order INEC to withdraw the Certificate of Return from the 4th respondent and issue same to the plaintiff (Obayomi). Consequently, the Judge ordered Arogundade to return all money received as emoluments and allowances, during his one-year stay as a member of the House, to the purse of the Ekiti State House of Assembly.